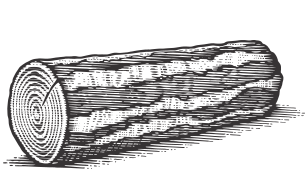 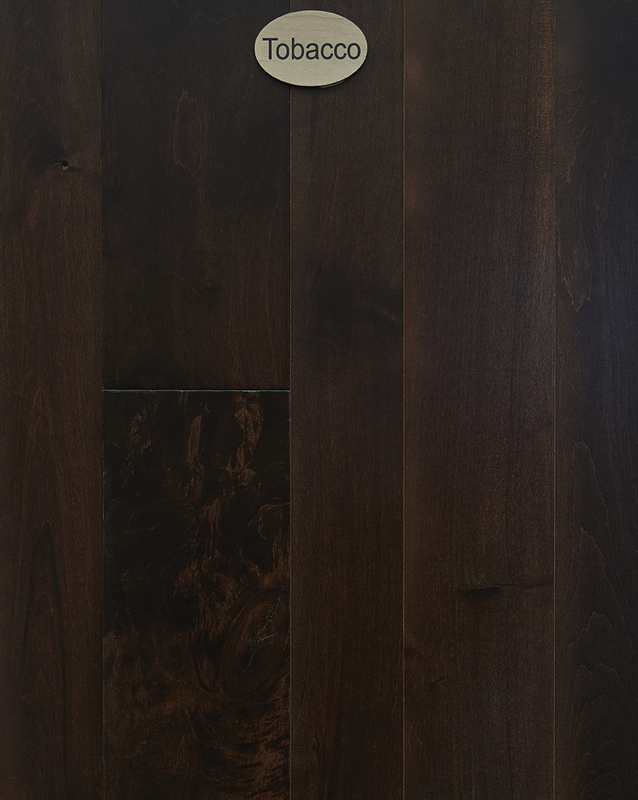 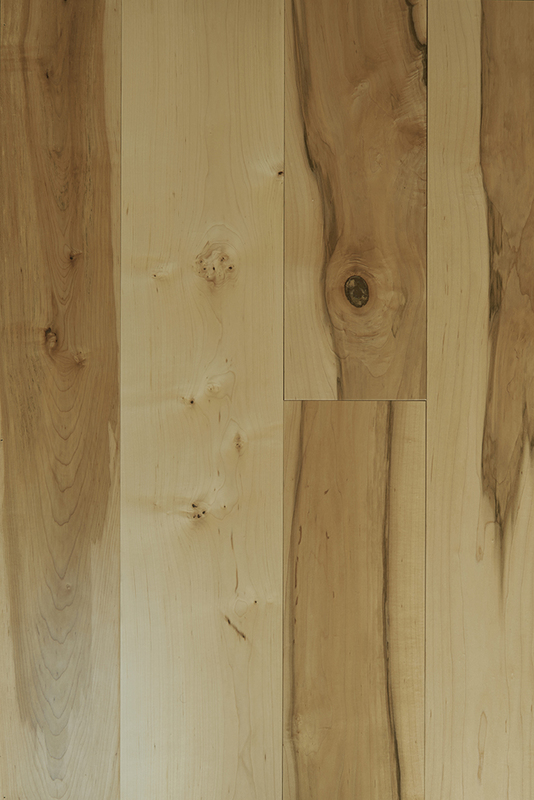 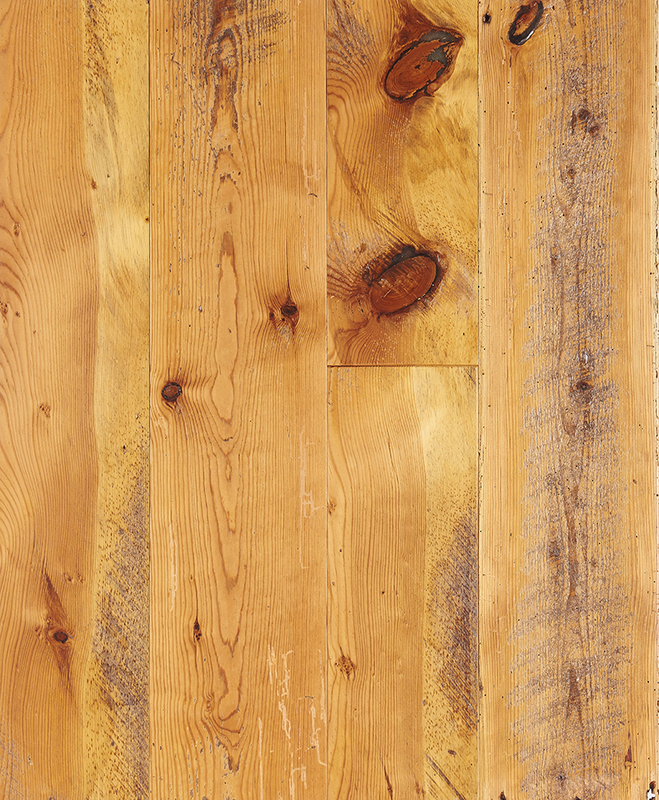 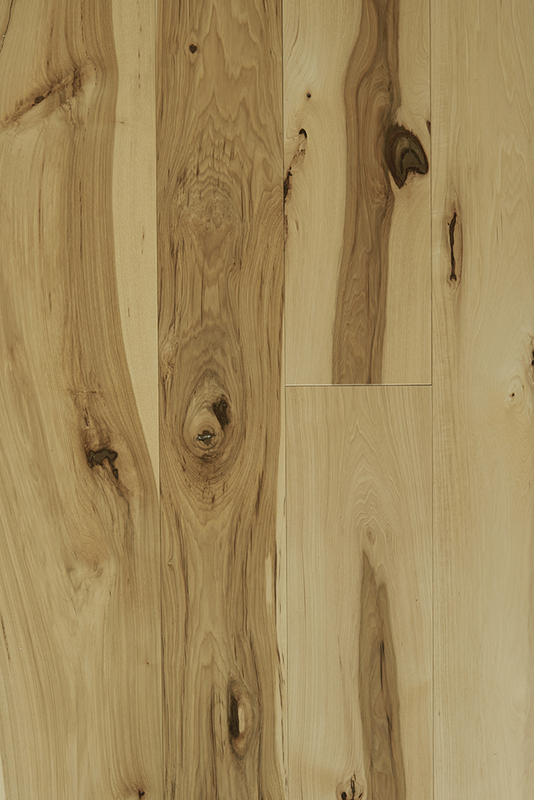 Experience the finest hand-selected, handmade Appalachian hardwood flooring for your home. 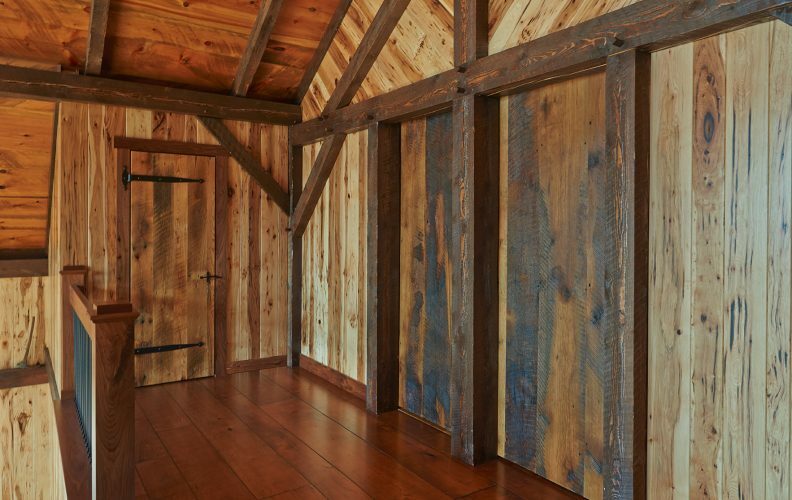 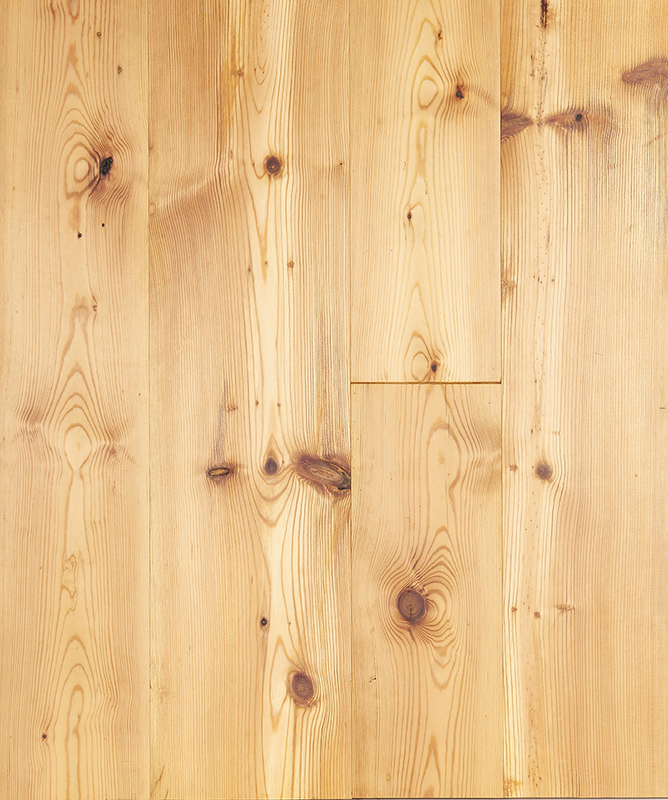 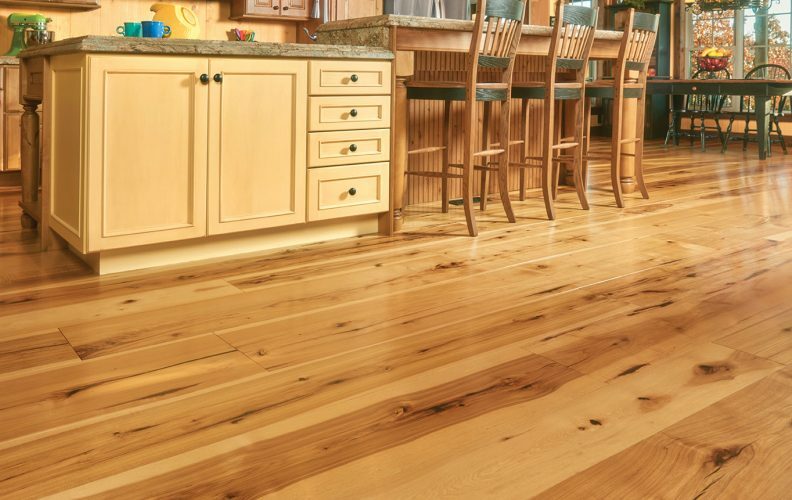 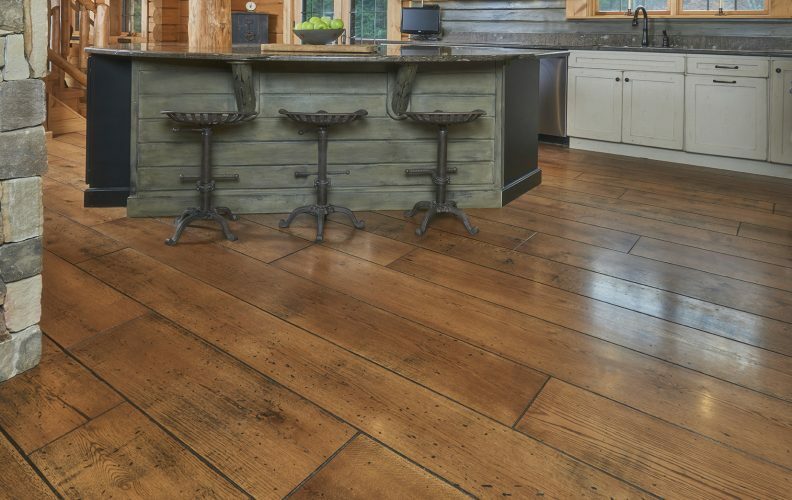 Peachey® Appalachian Plank flooring is hand-crafted from the finest old-growth hardwoods, custom-cut by local Amish sawmills, and slow-dried before finishing in our kilns for greater stability throughout the seasons. 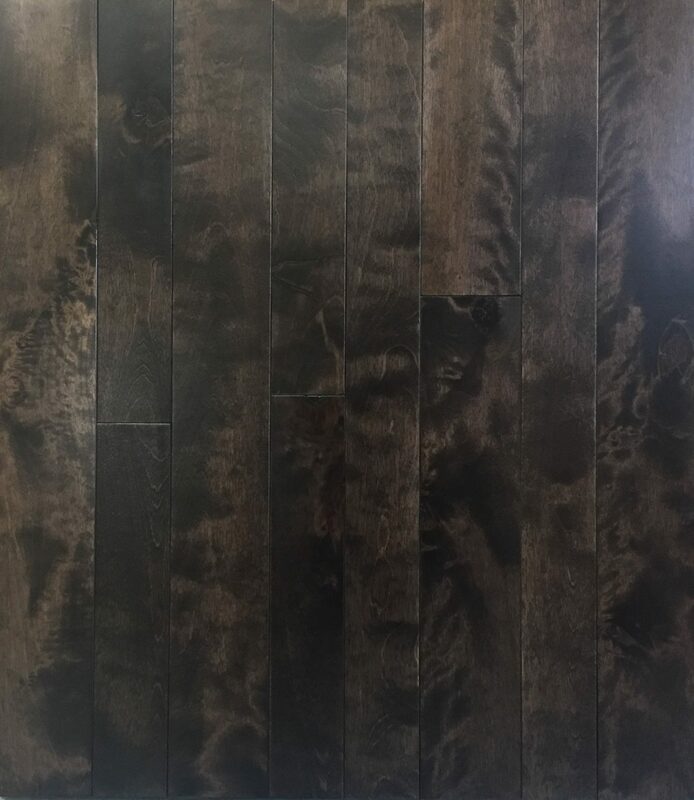 Each carefully crafted floor comes in a variety of species and can be made unfinished or prefinished in a variety of exclusive stain colors to add beauty and warmth to any room. 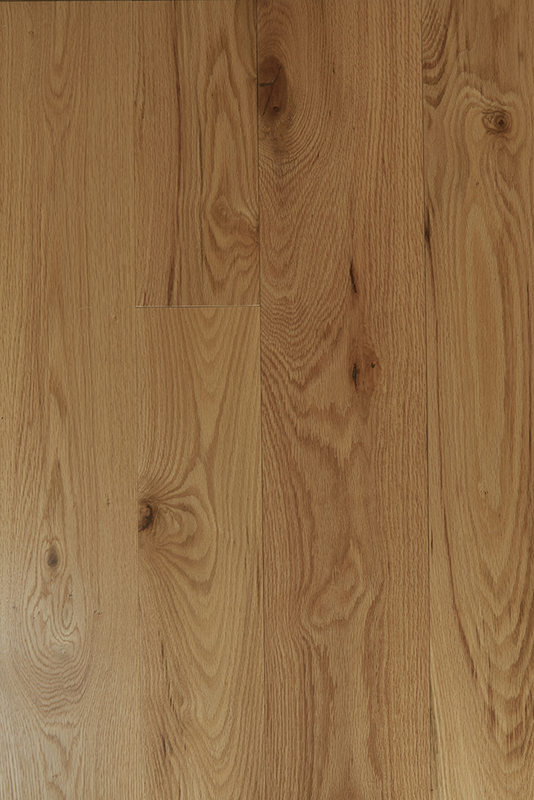 All website images are provided as a representation of the flooring and staining options available from Peachey. 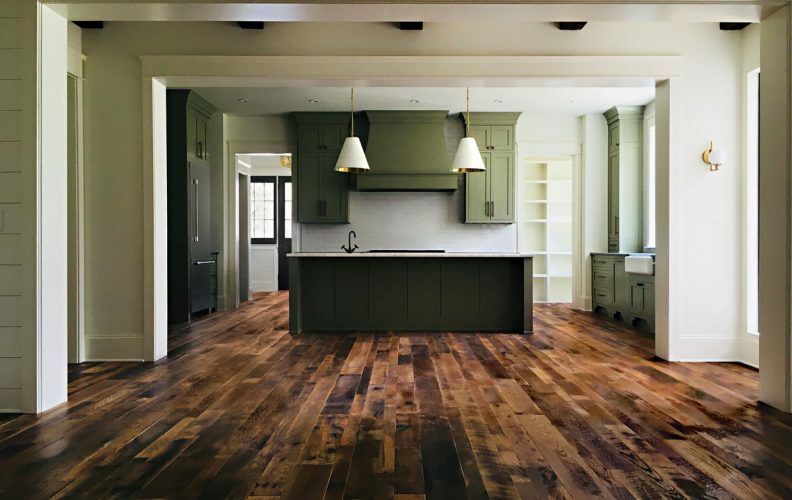 Due to variations in individual monitor and printer color settings, we cannot guarantee actual flooring colors will be an exact match to those shown online. 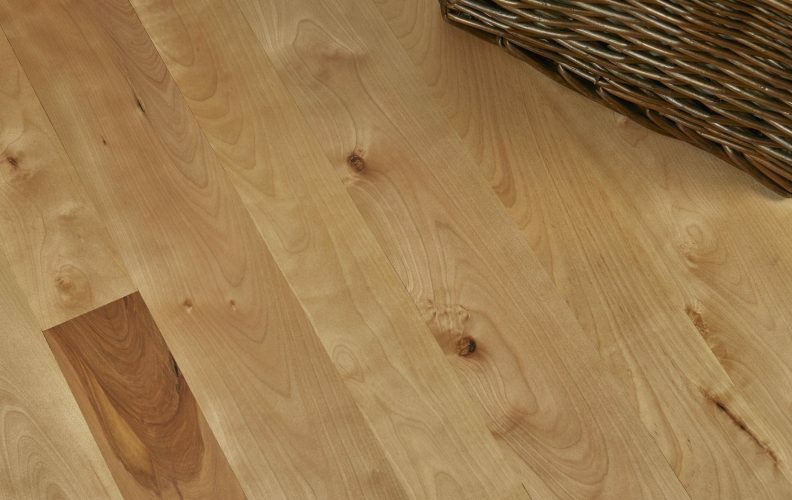 The unique dense and smooth grains of Birch add visual interest to fit a variety of decorating tastes. 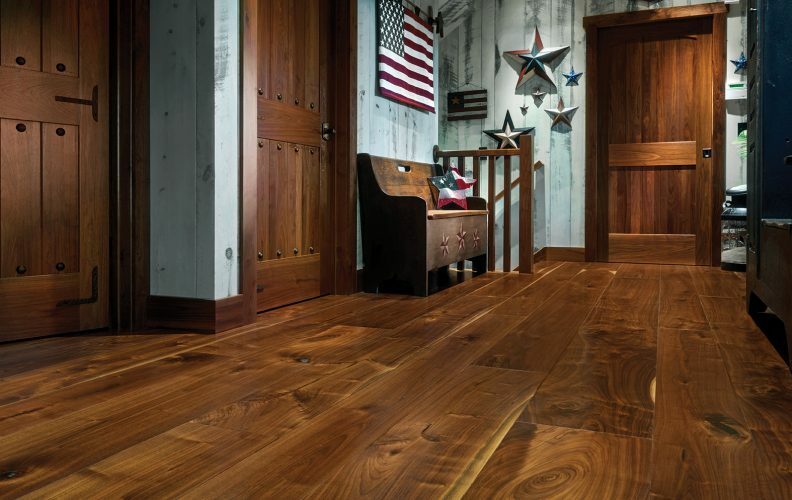 The fine grain of American Cherry ages beautifully through the years to a deep patina and changes color through exposure to natural light. 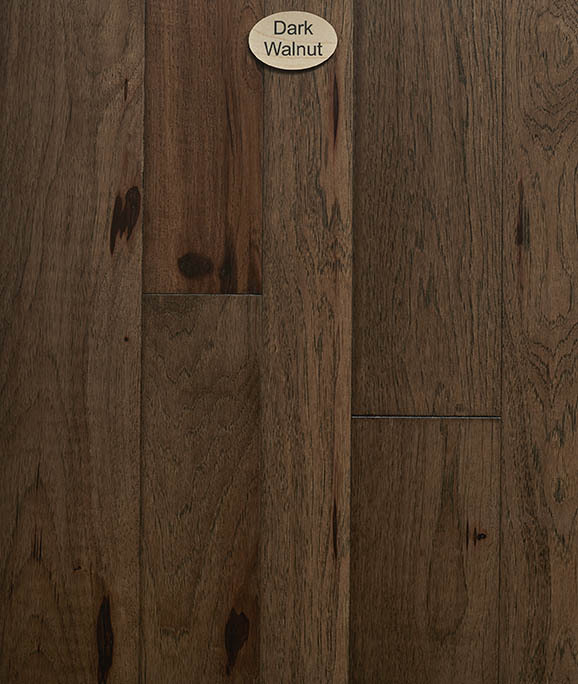 Known for its distinctive color variations, prominent brown lines and knotty appearance, Hickory is the perfect choice for a floor that’s bold and full of character. 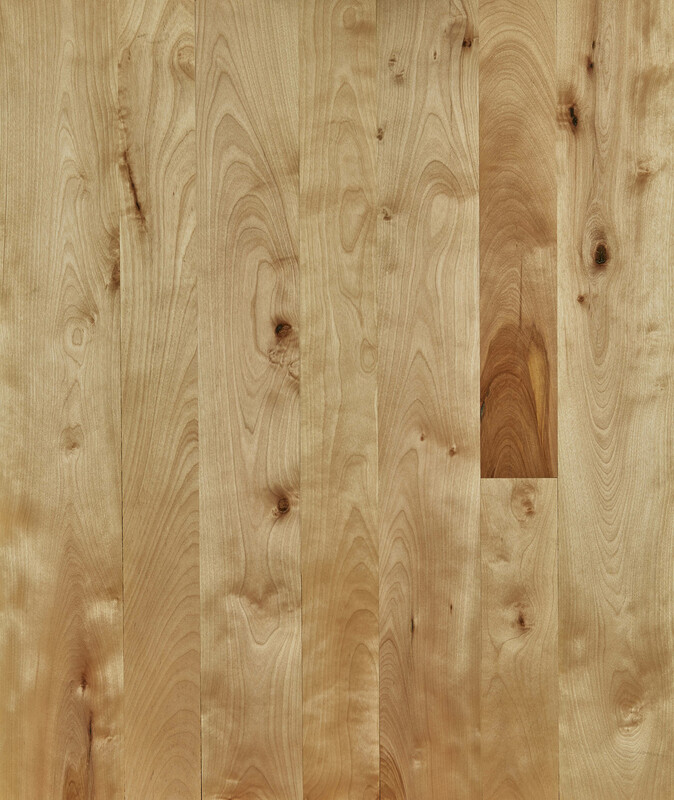 Easily distinguished from other Maple by its denser grain and rich, consistent white color, Hard Maple creates a strong, durable floor that provides a clean, contemporary look. 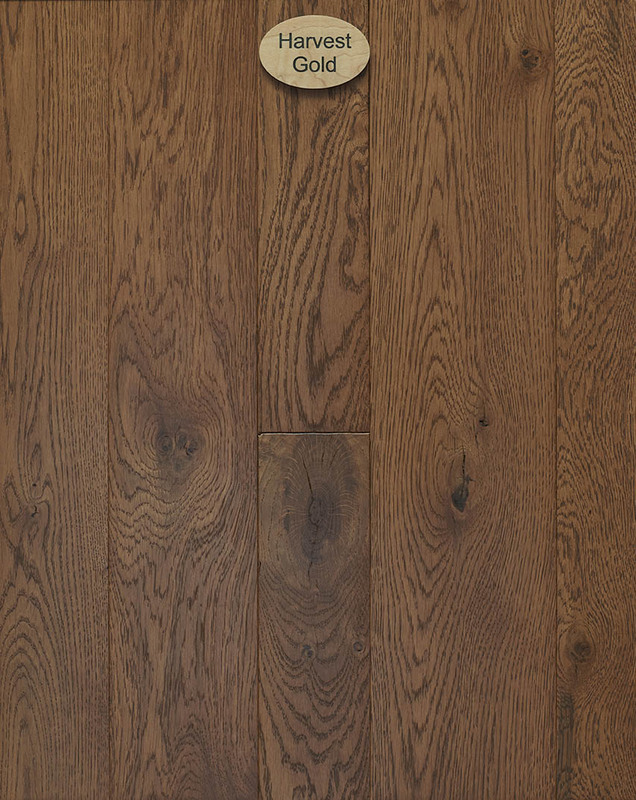 One of the most prevalent hardwoods in turn-of-the-century homes, Red Oak is classic for its patterns of cathedral and linear grain, and its ability to create warmth and interest through a mix of open and closed grains. 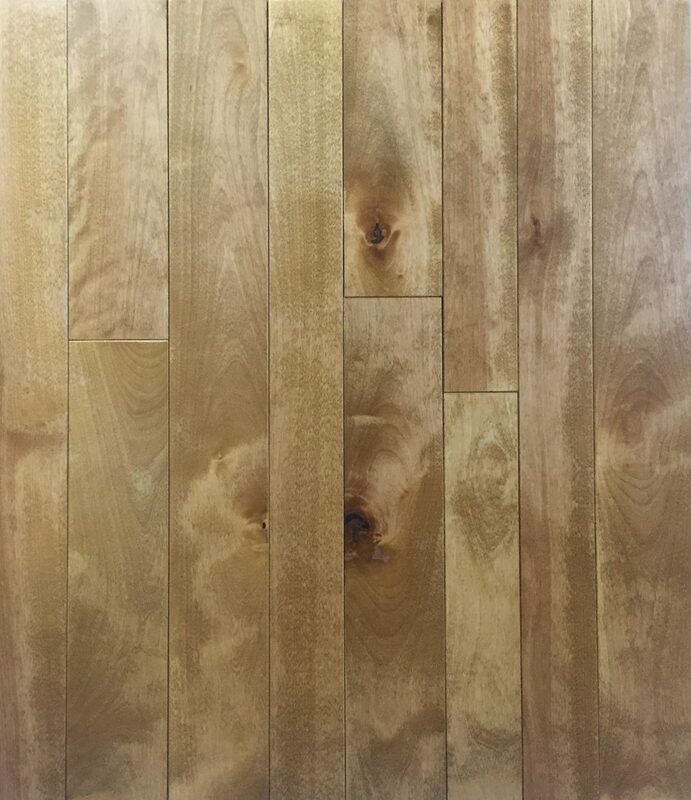 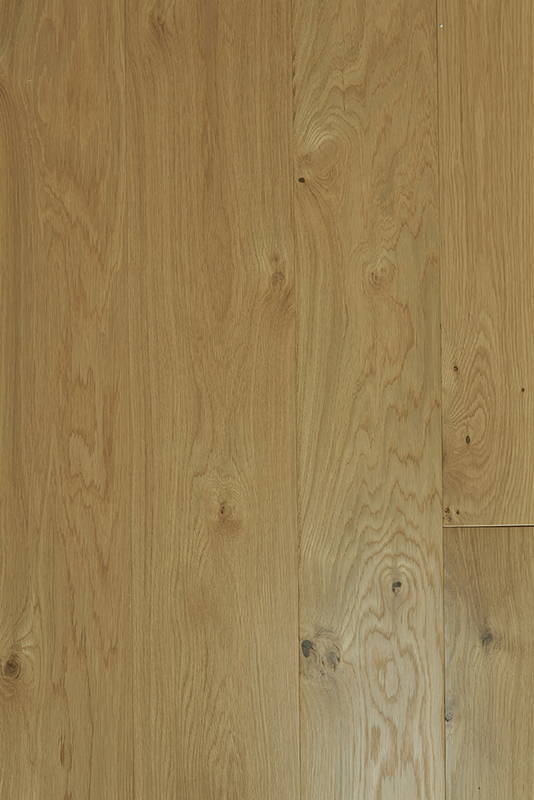 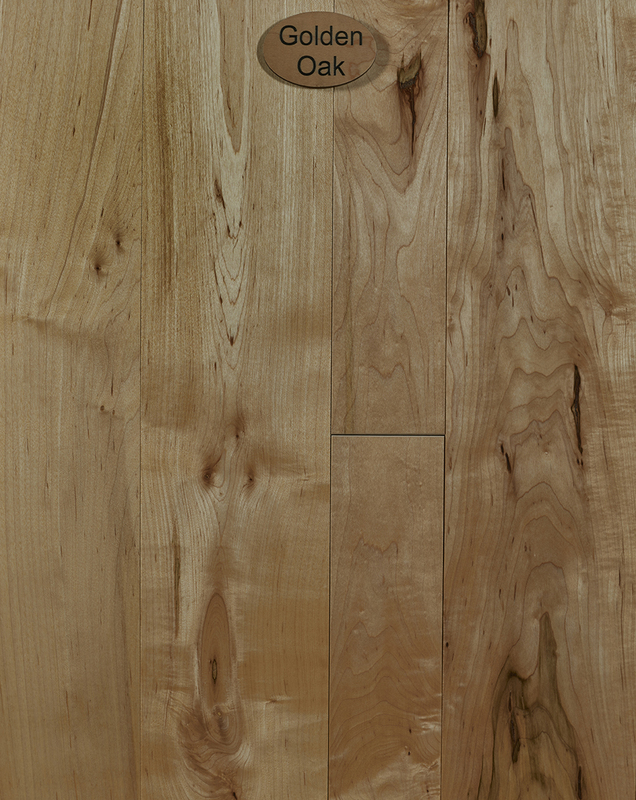 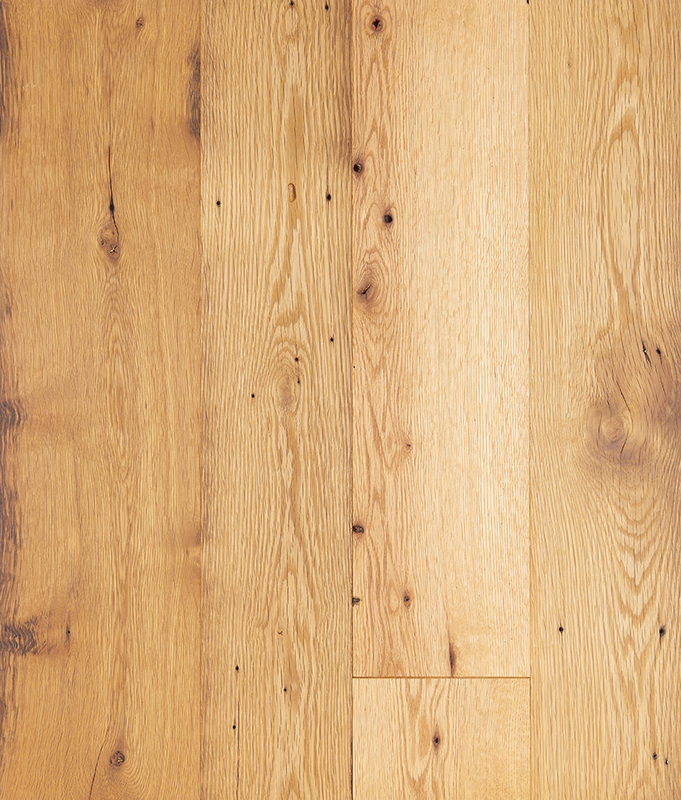 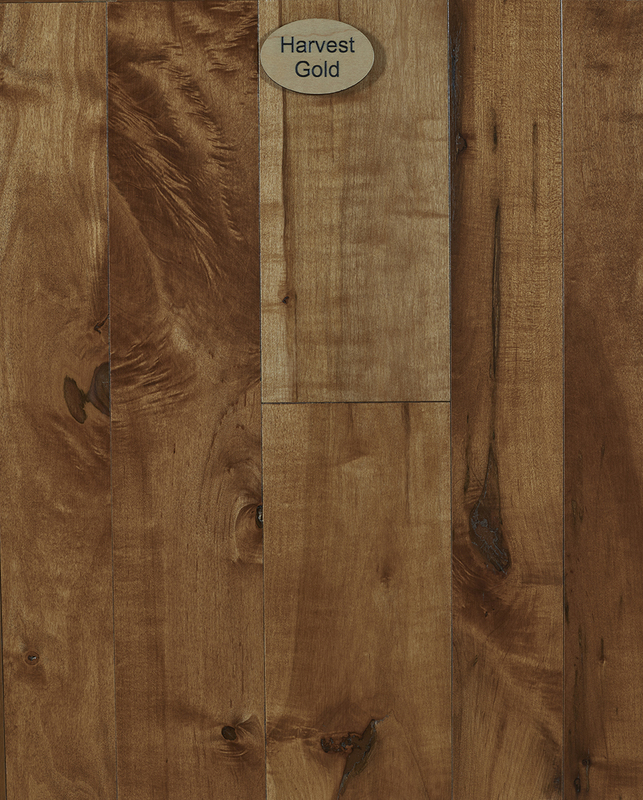 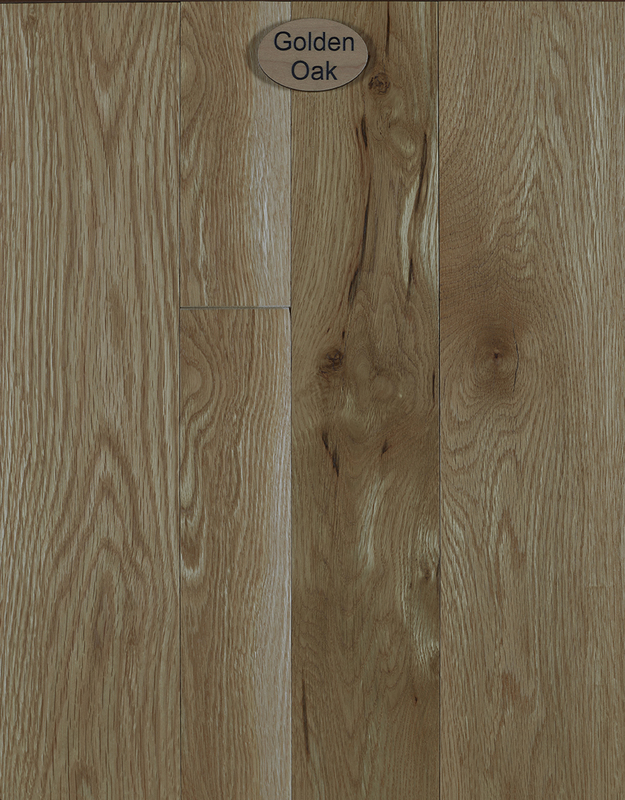 Appalachian White Oak is a versatile, durable, and highly sought-after species ideal for flooring that works equally well in rustic, traditional and contemporary settings. 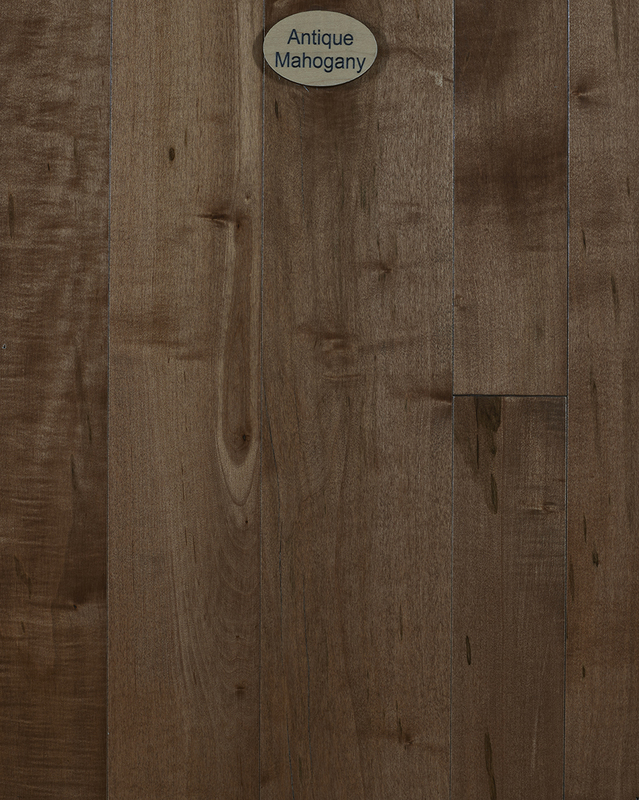 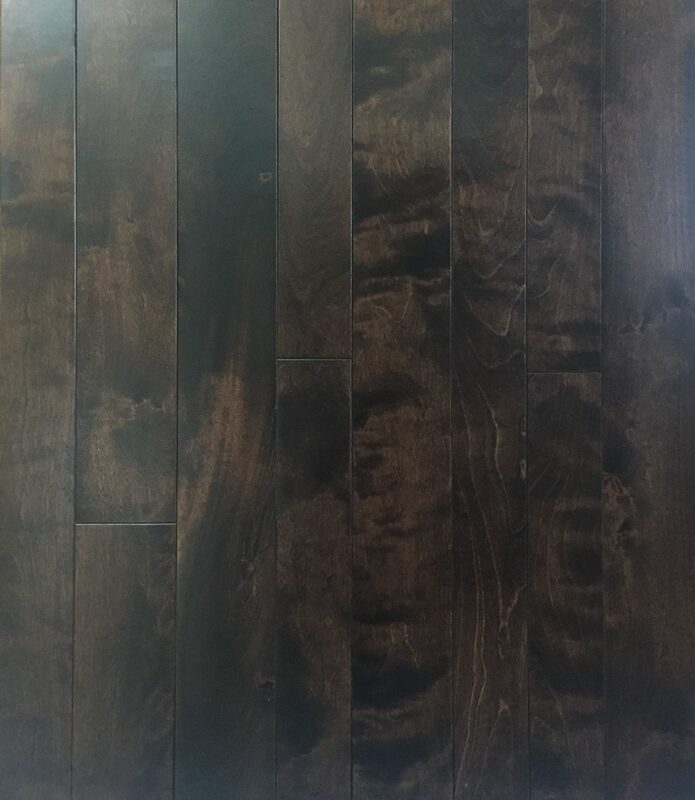 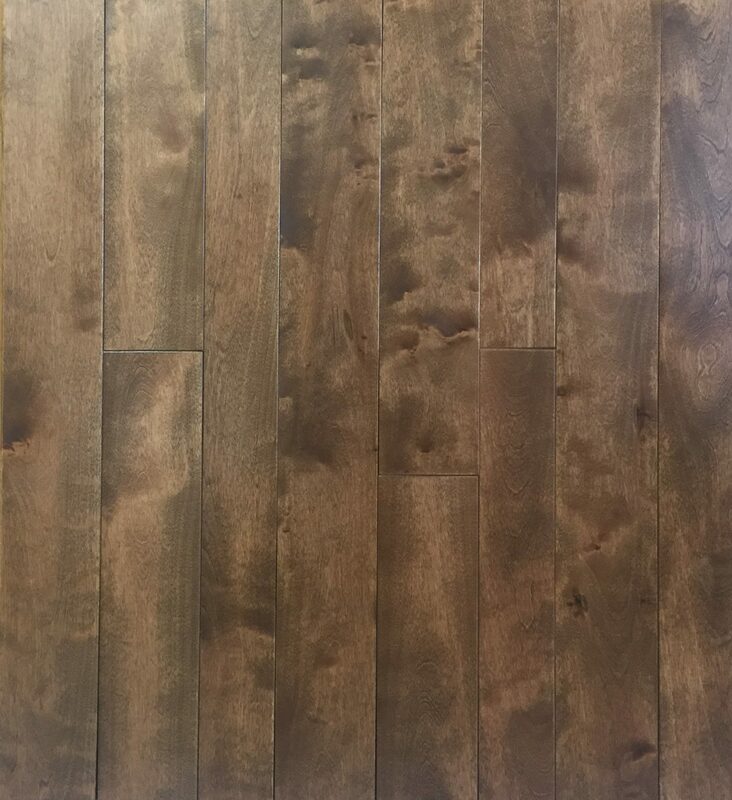 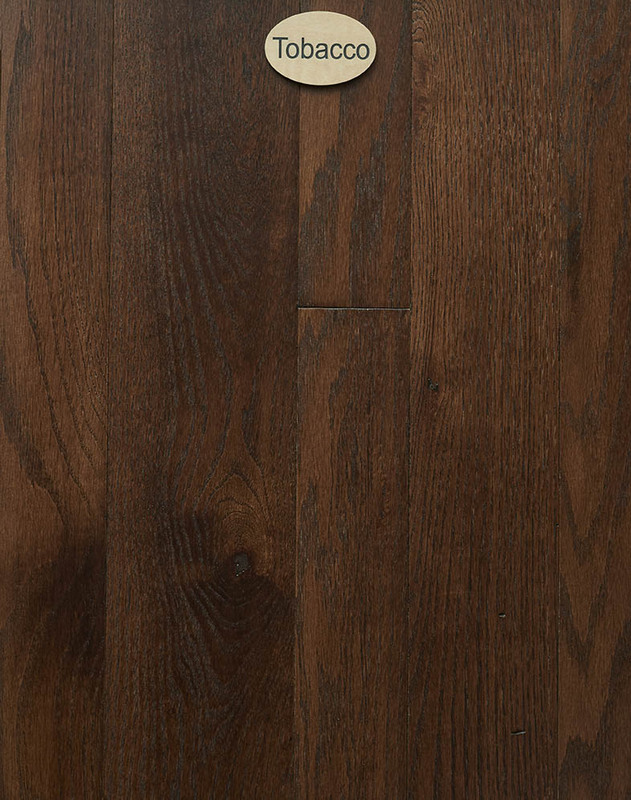 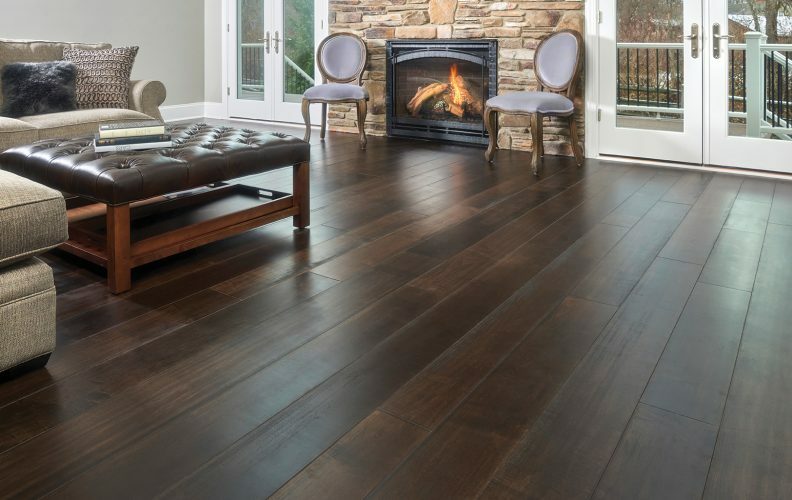 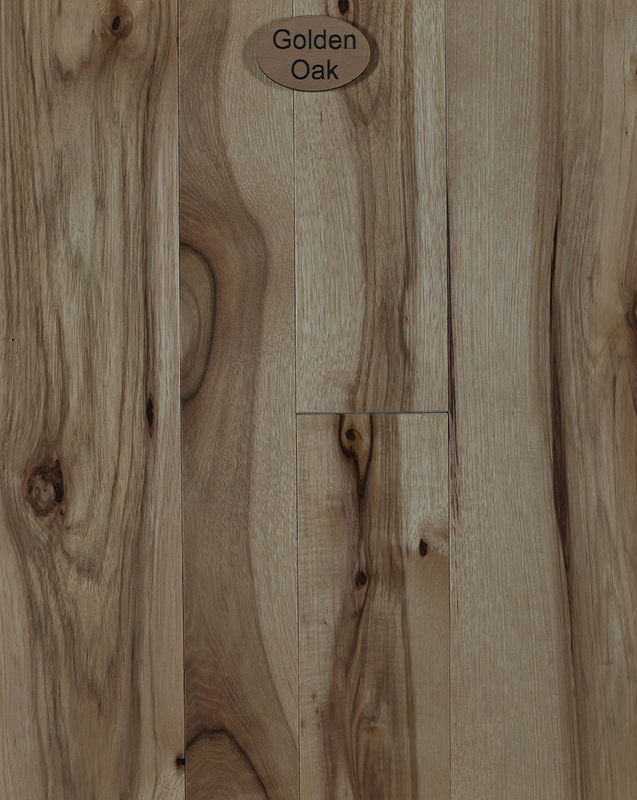 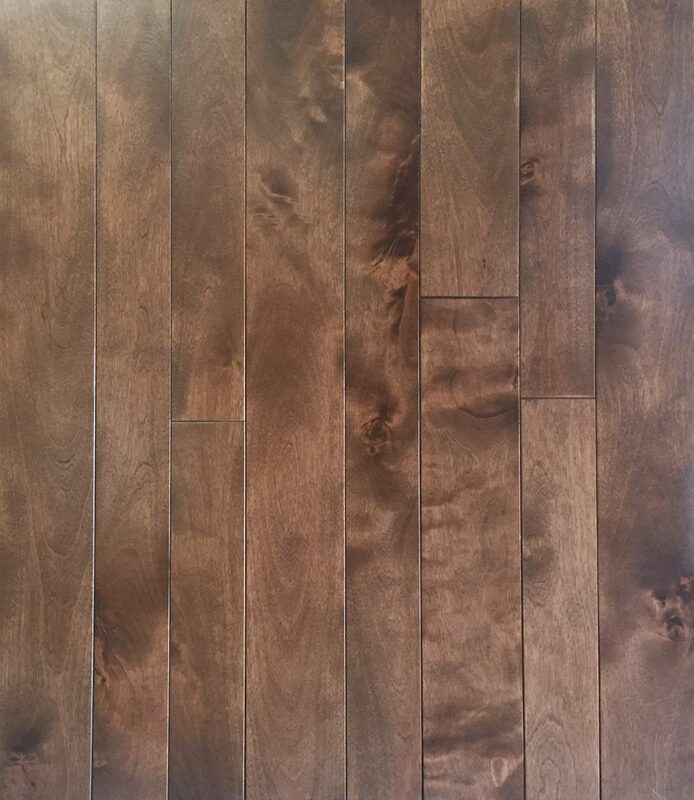 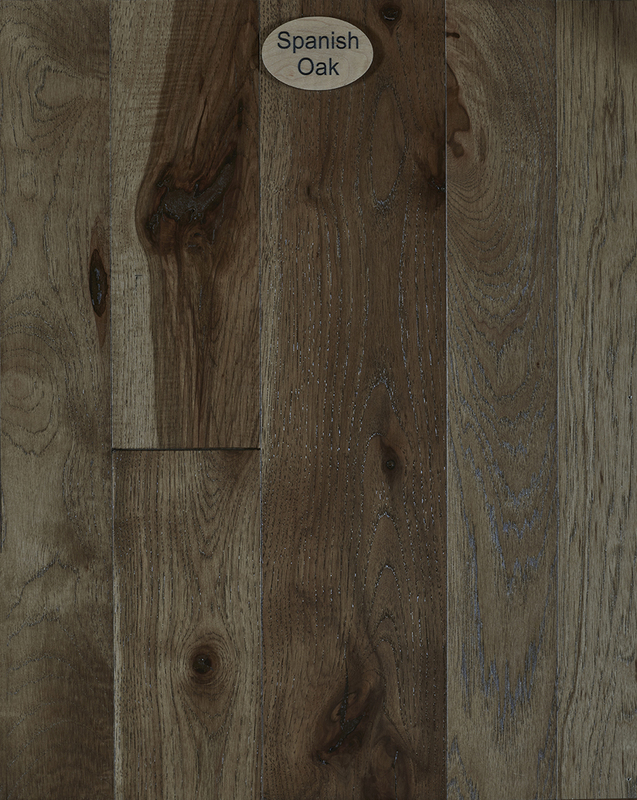 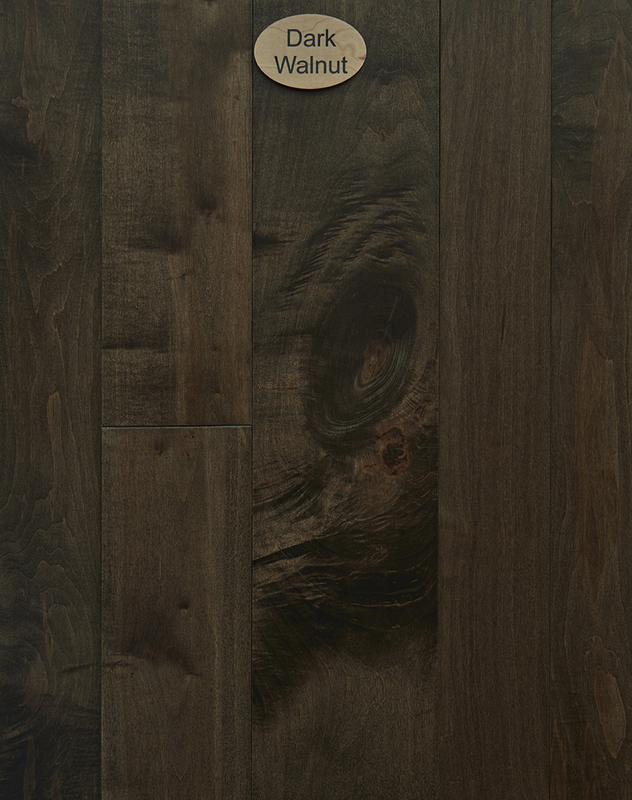 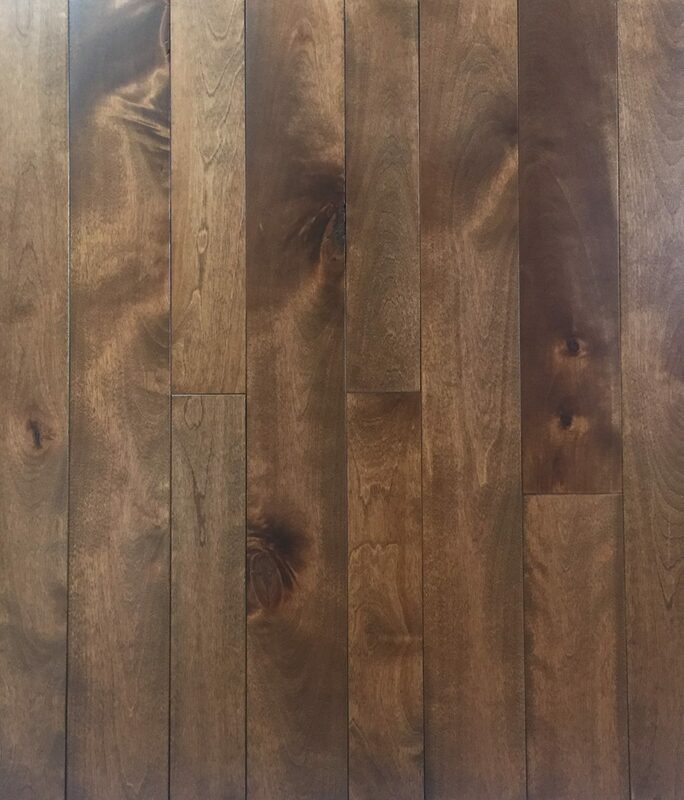 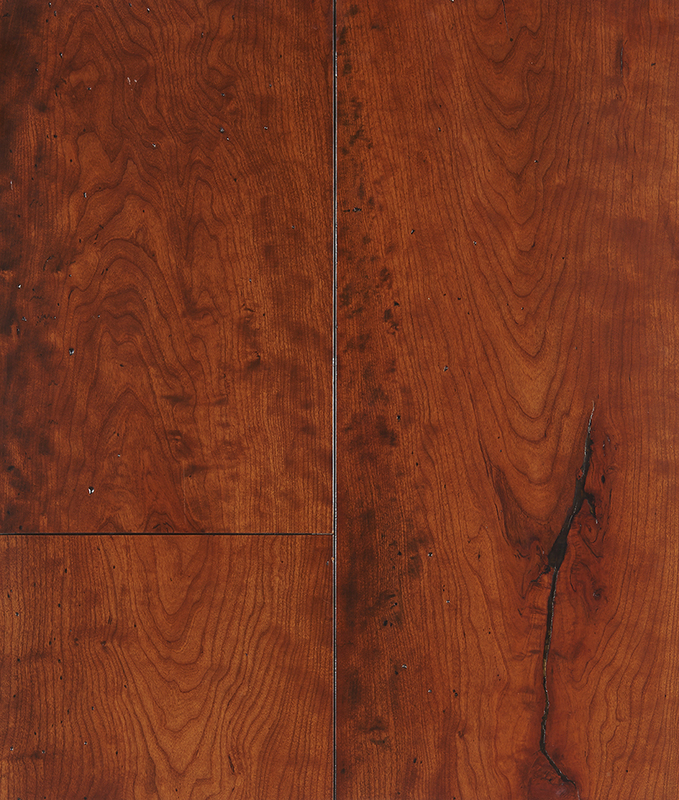 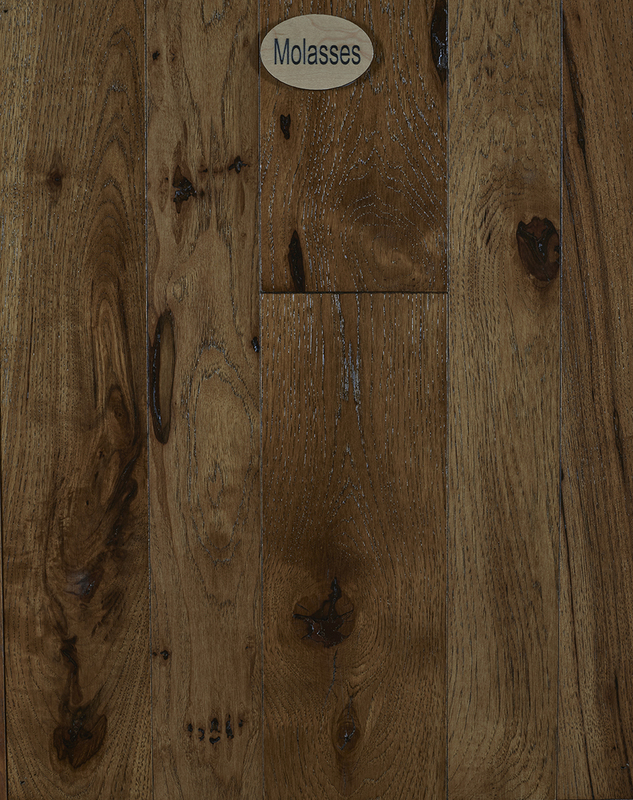 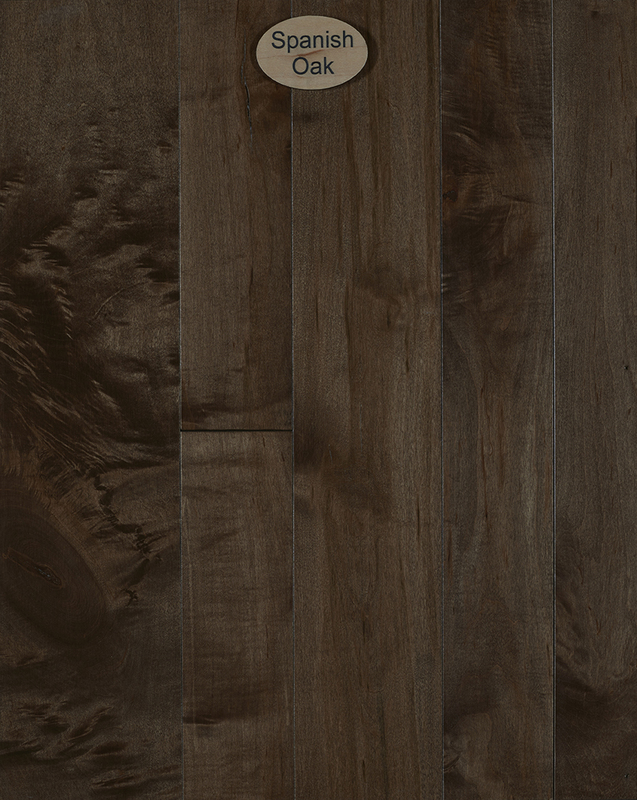 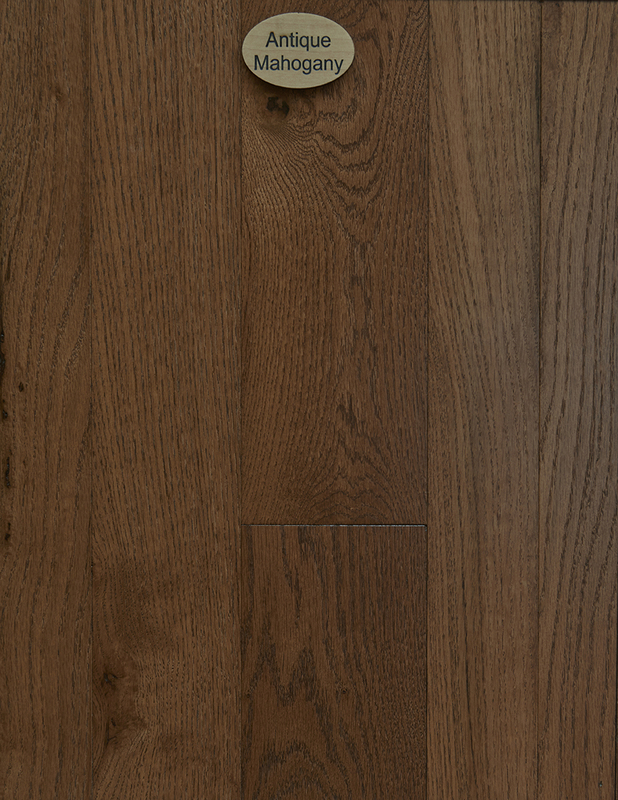 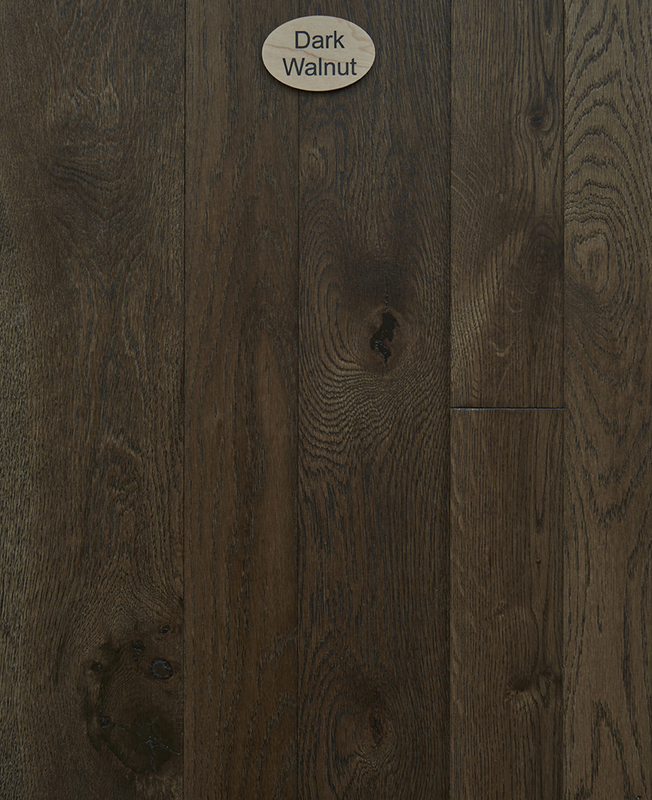 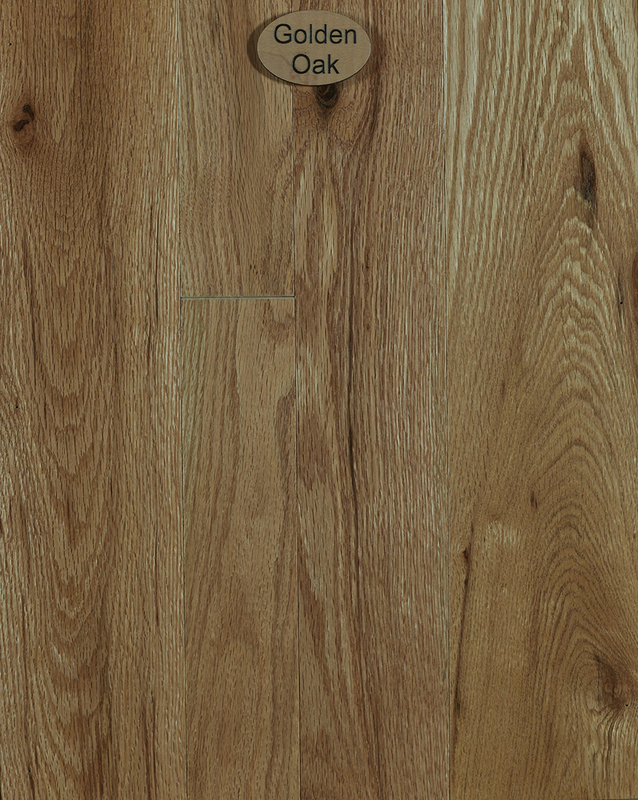 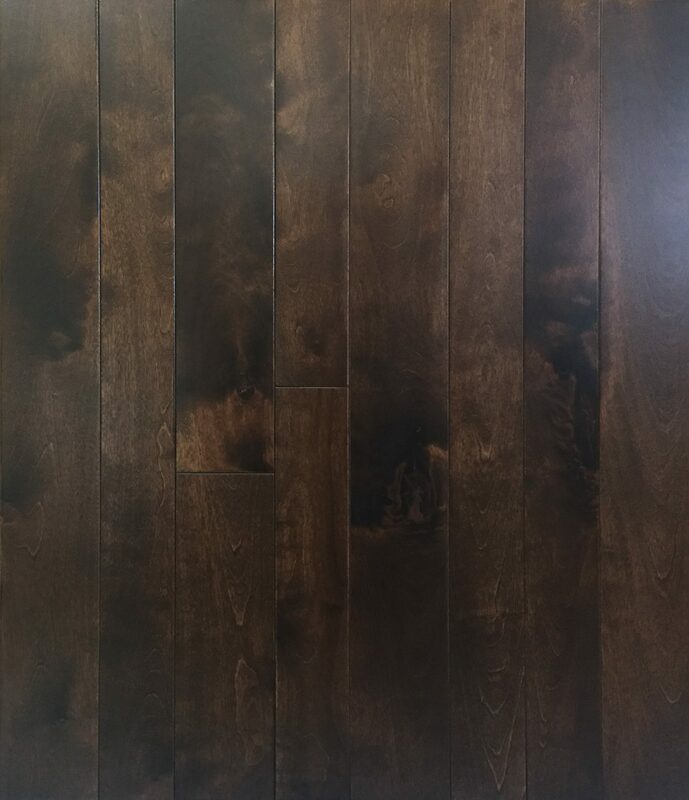 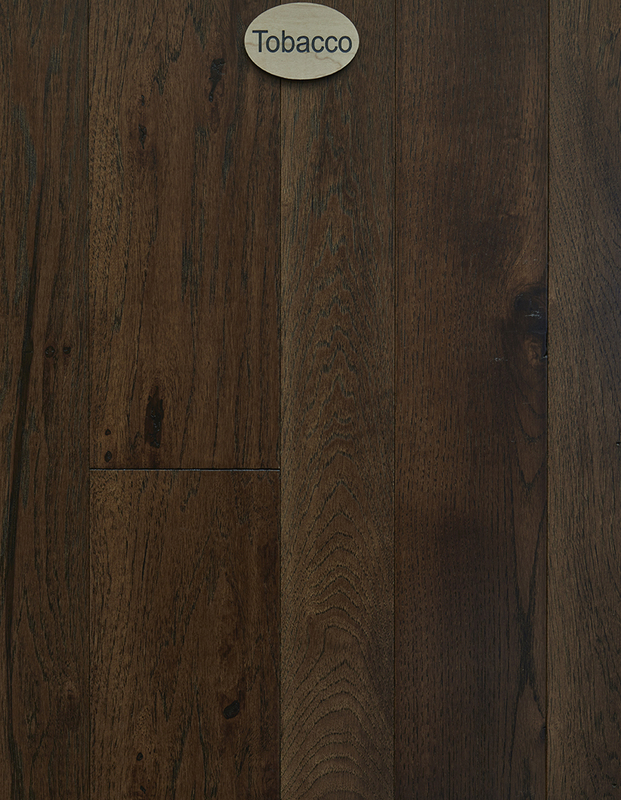 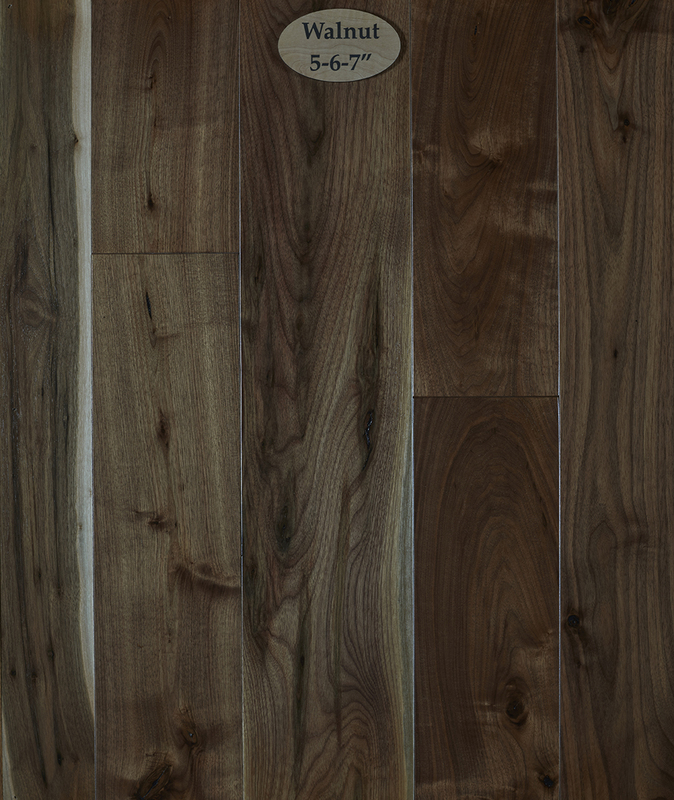 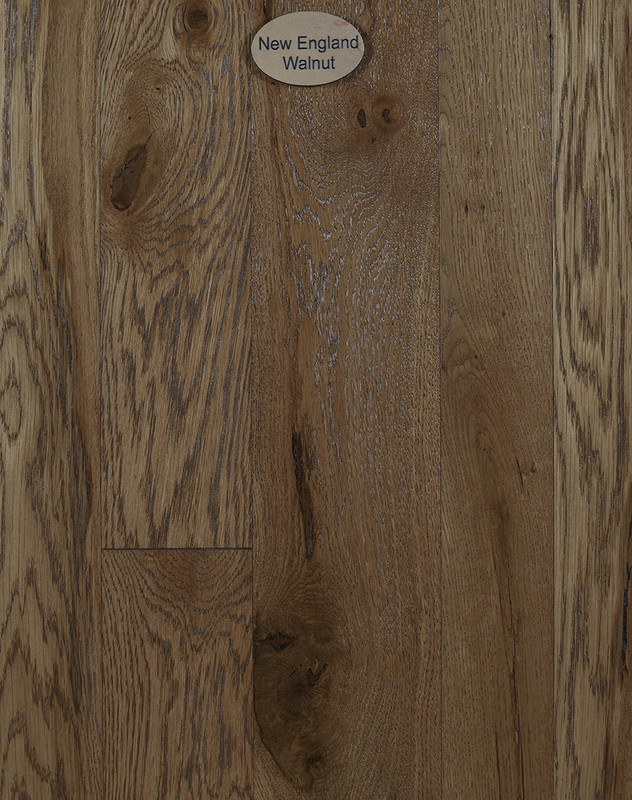 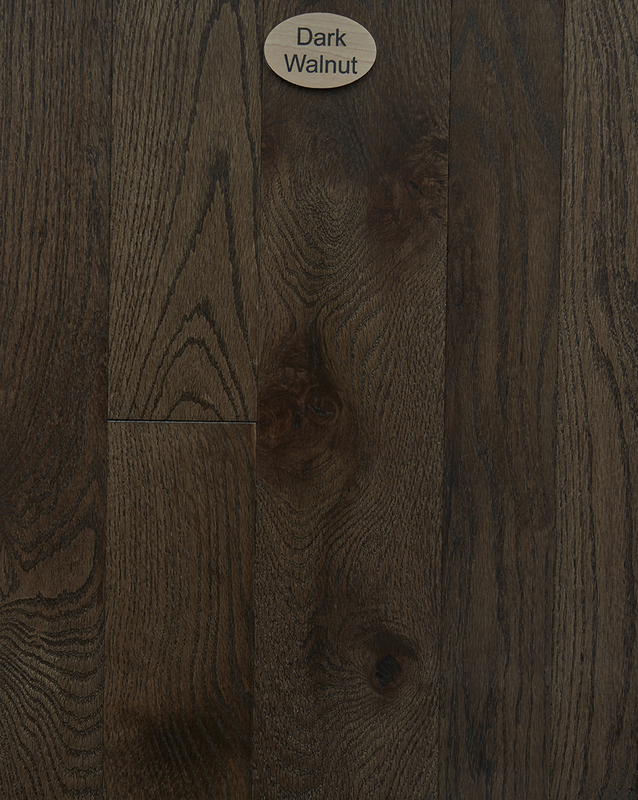 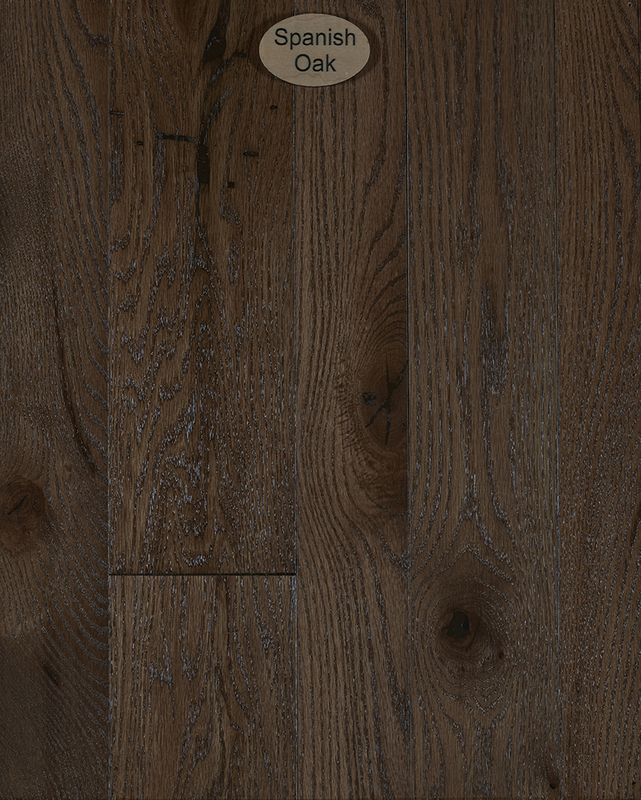 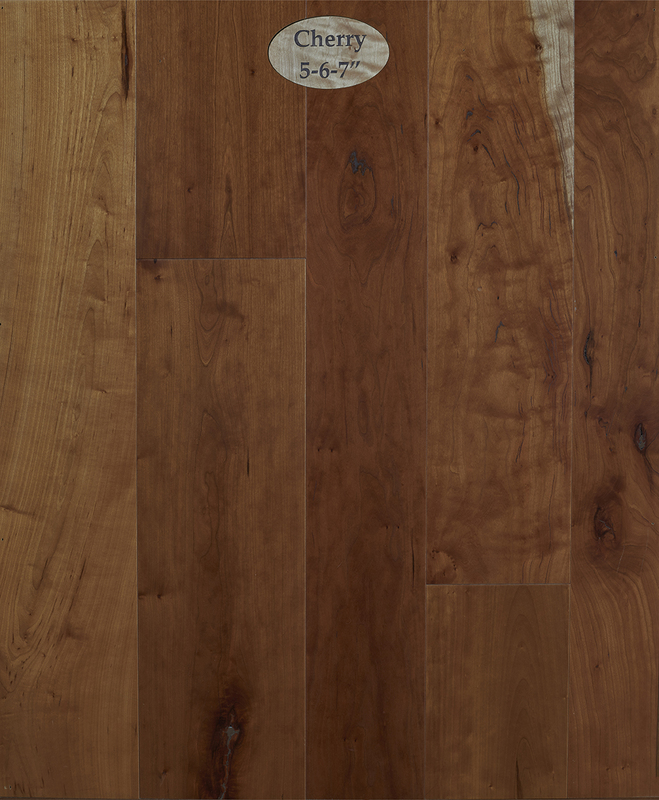 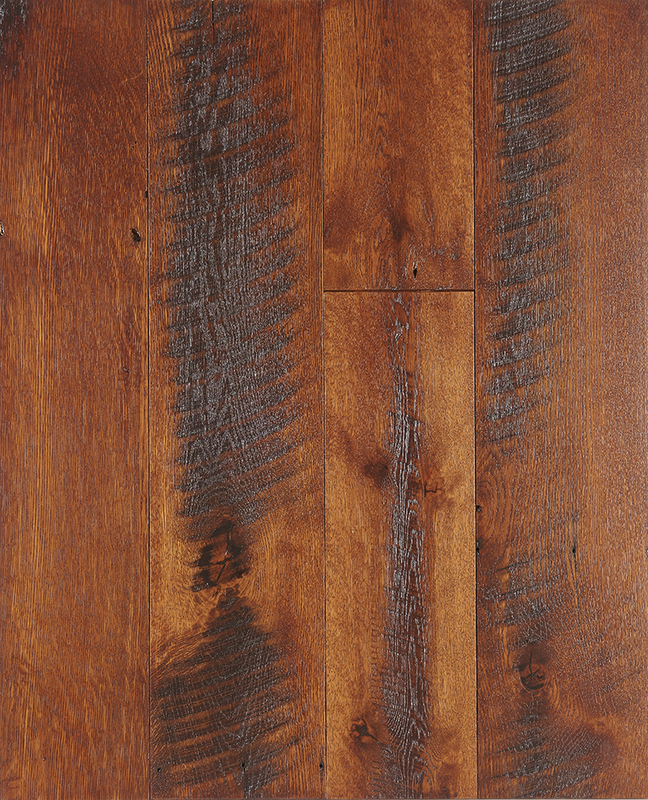 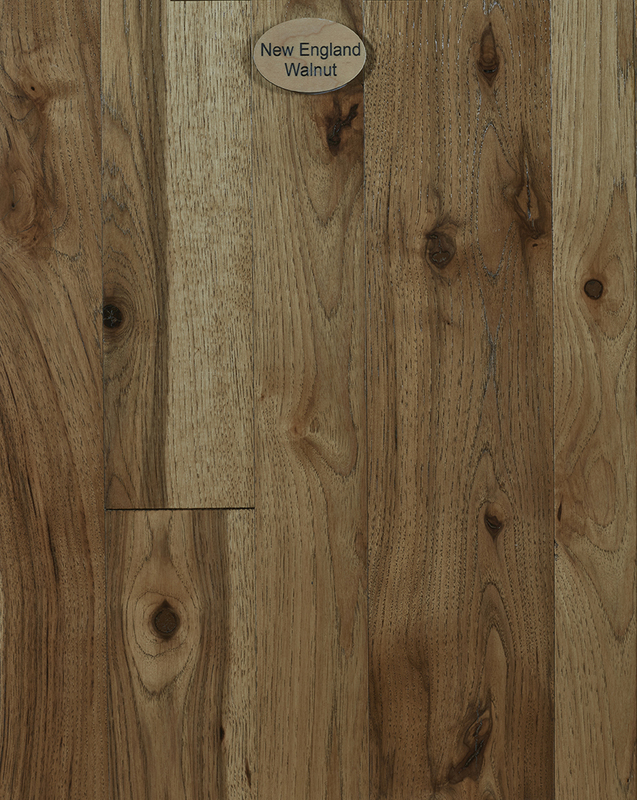 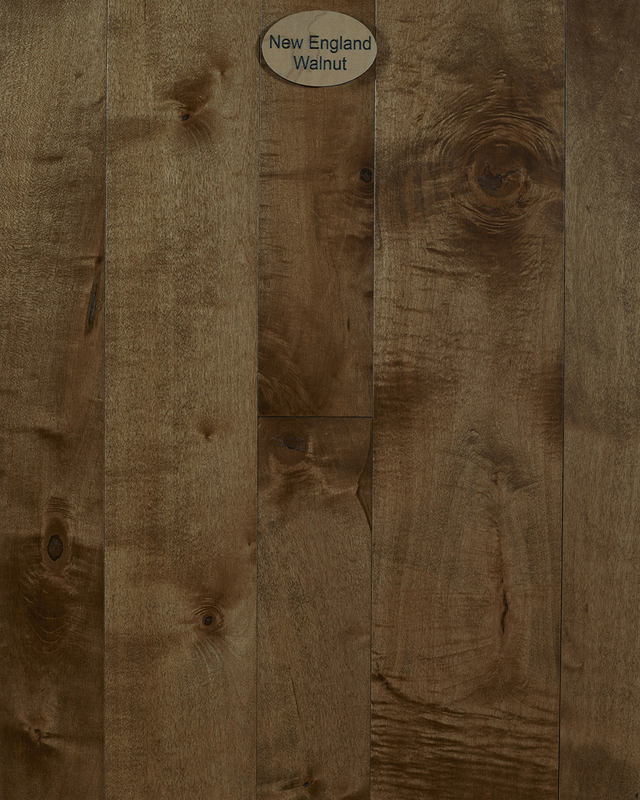 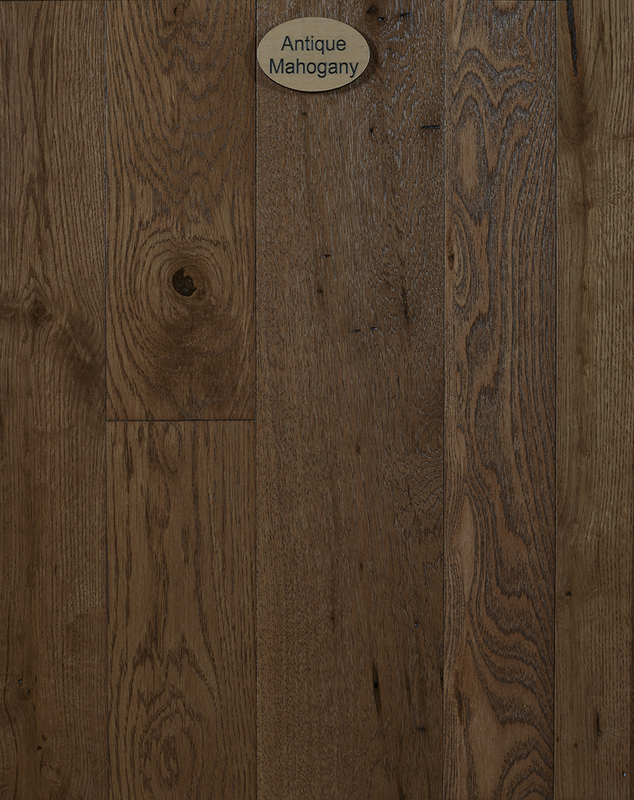 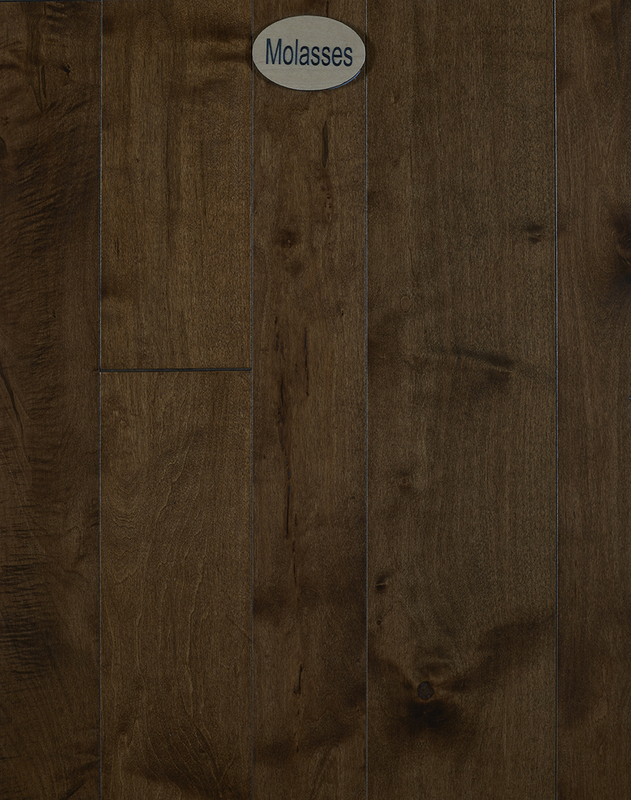 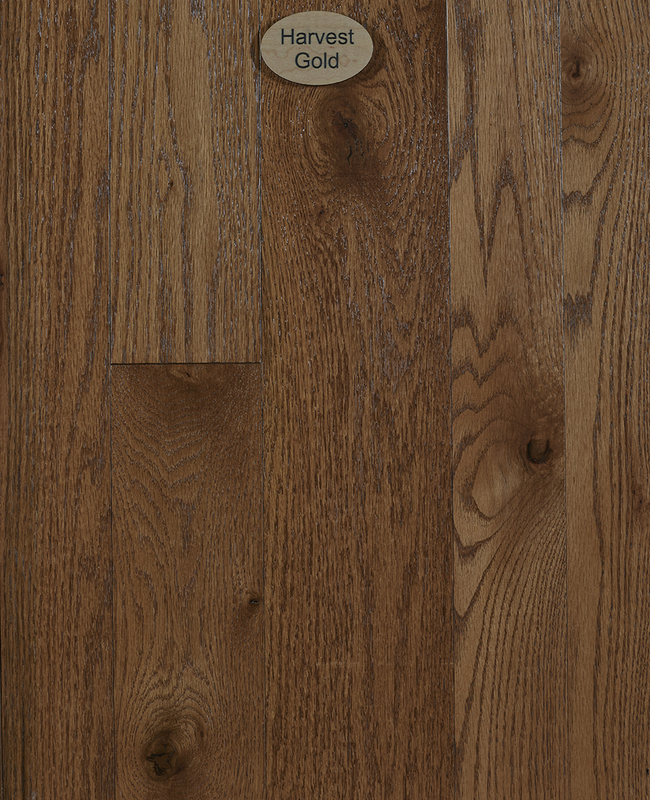 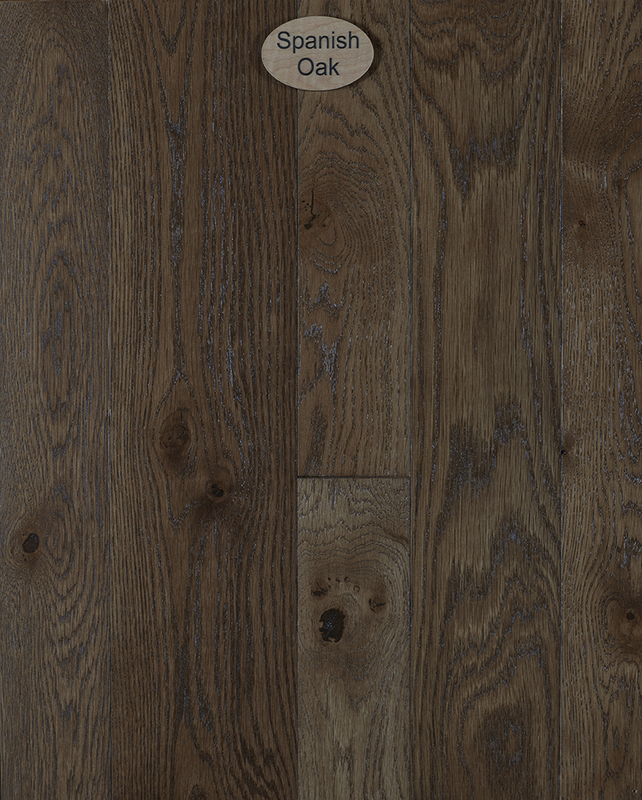 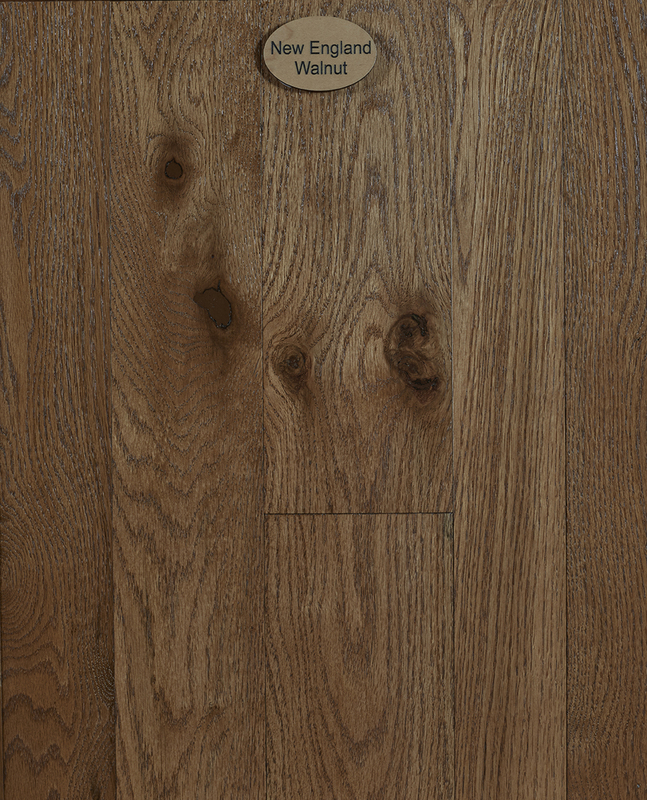 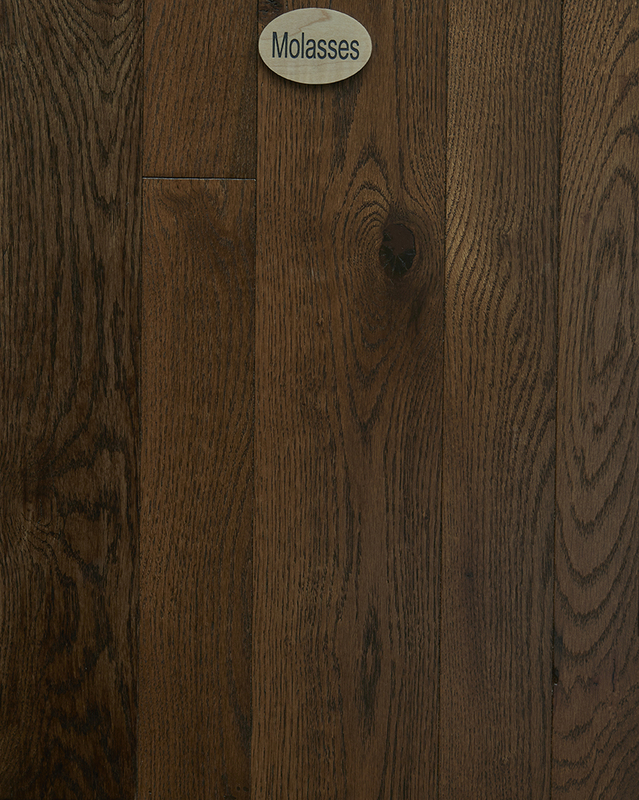 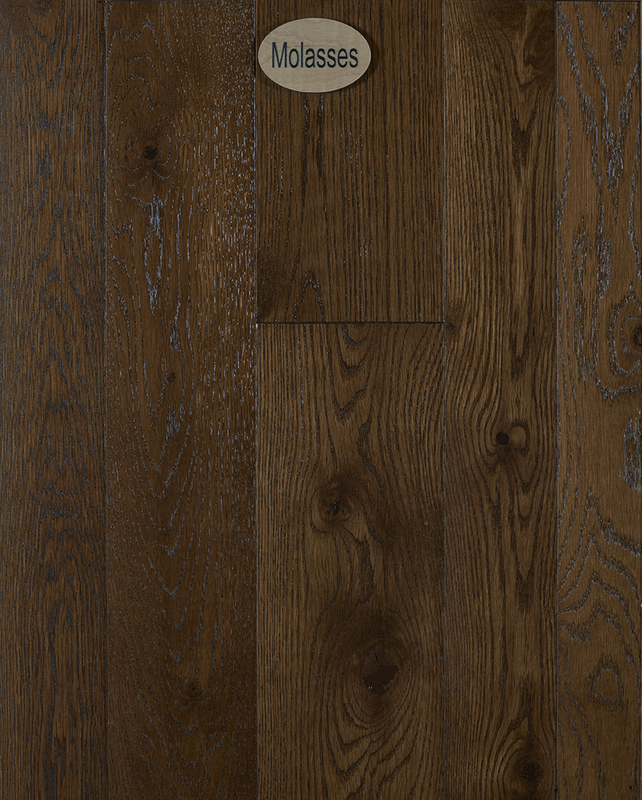 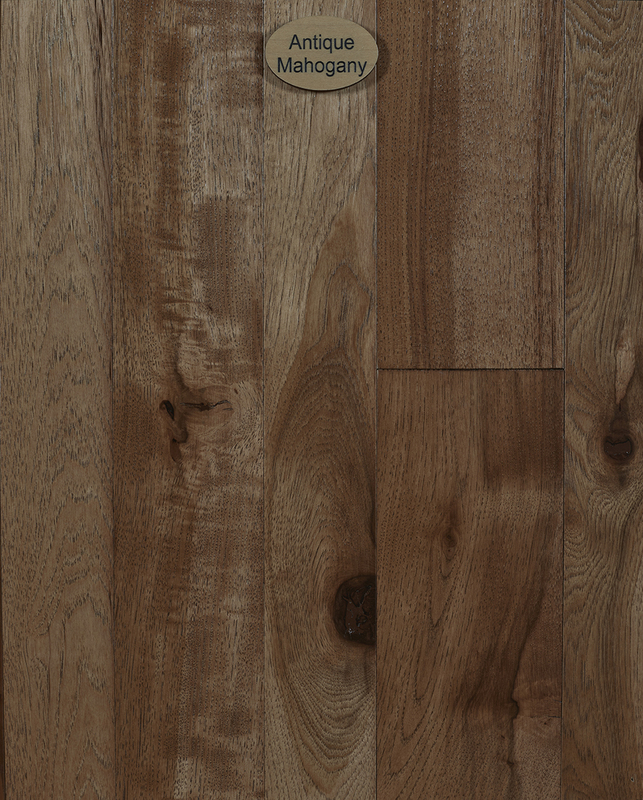 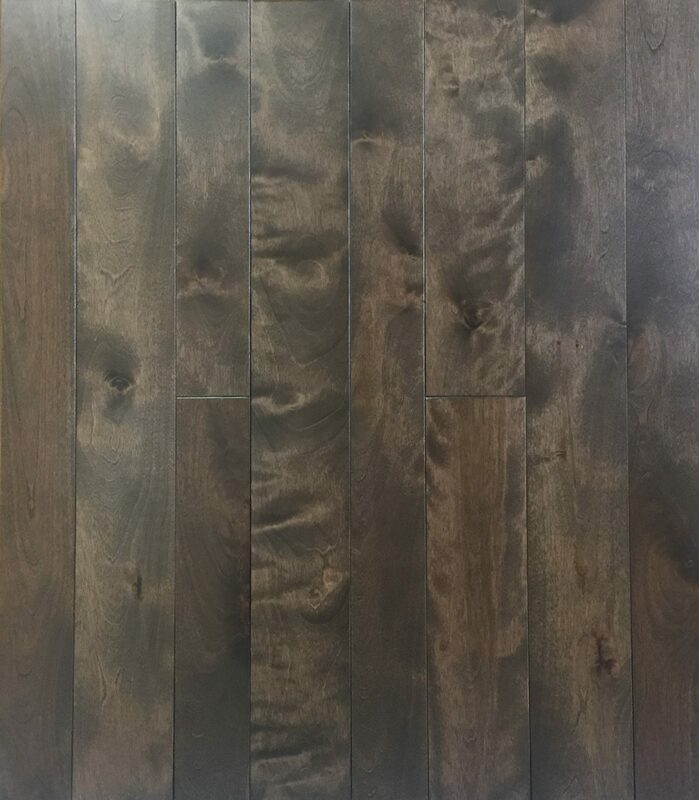 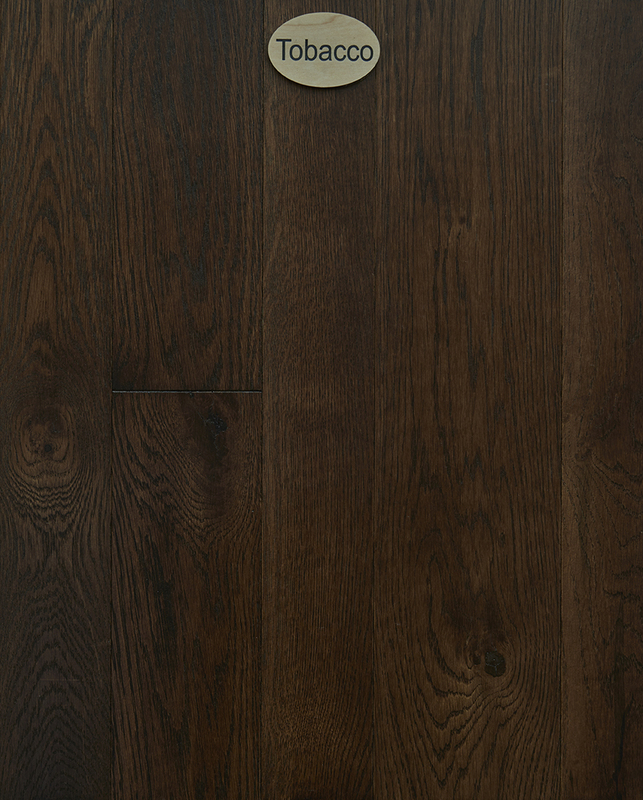 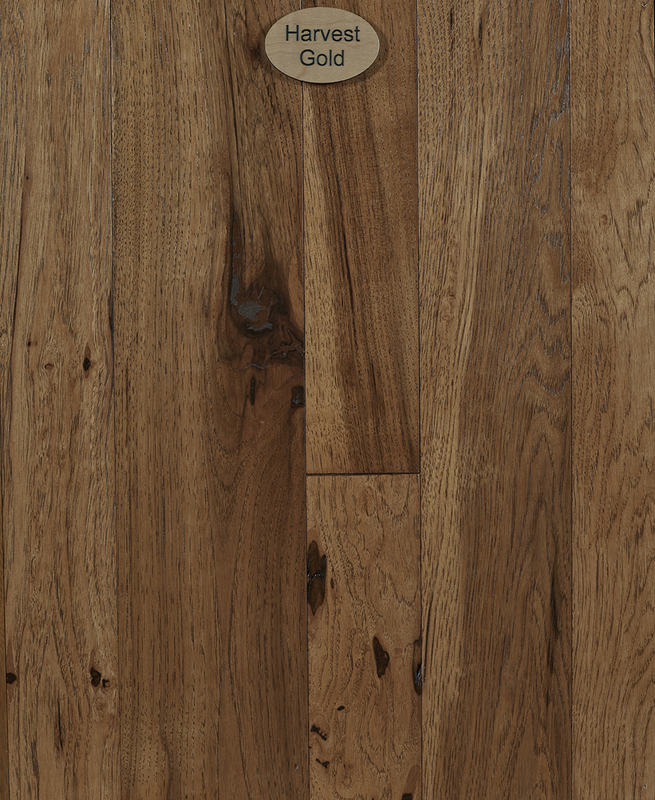 Highly sought after for its deep, rich, almost black or purple color unique to its species, Black Walnut creates an elegant floor for a timeless, contemporary look. 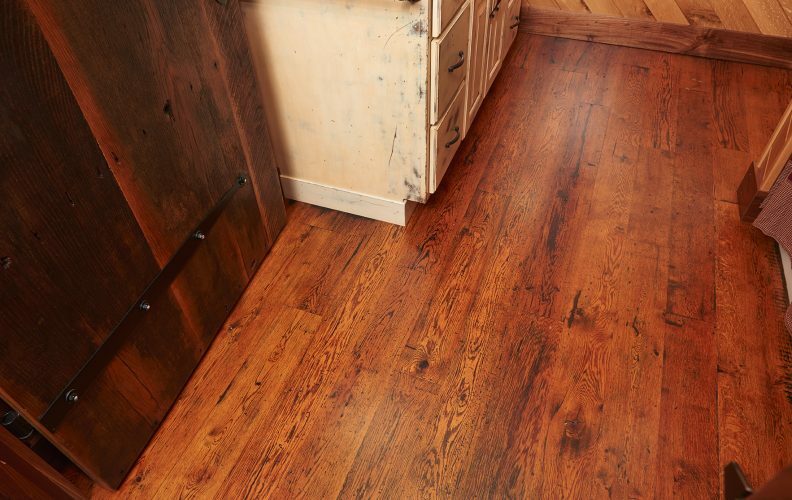 Although Reclaimed flooring isn’t exactly a special cut or its own species, it’s clearly a special flooring choice.